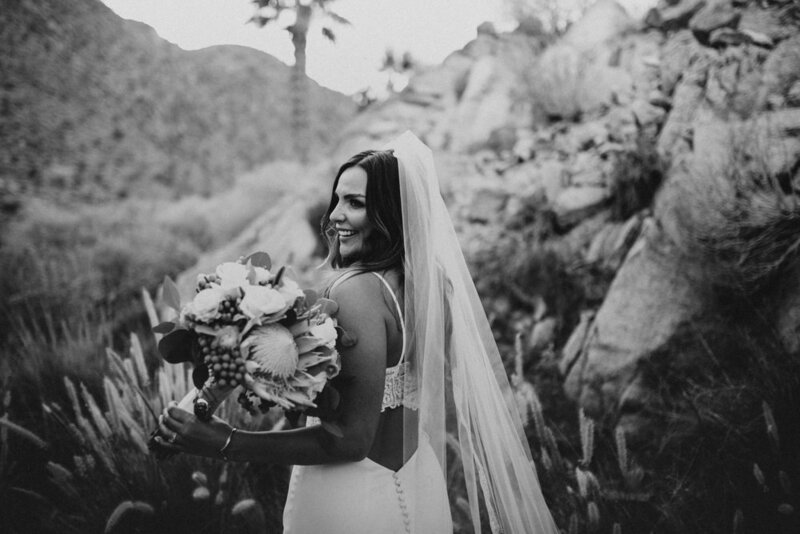 Last November we traveled to Palm Springs to shoot our friends Karha and Ryan's wedding. 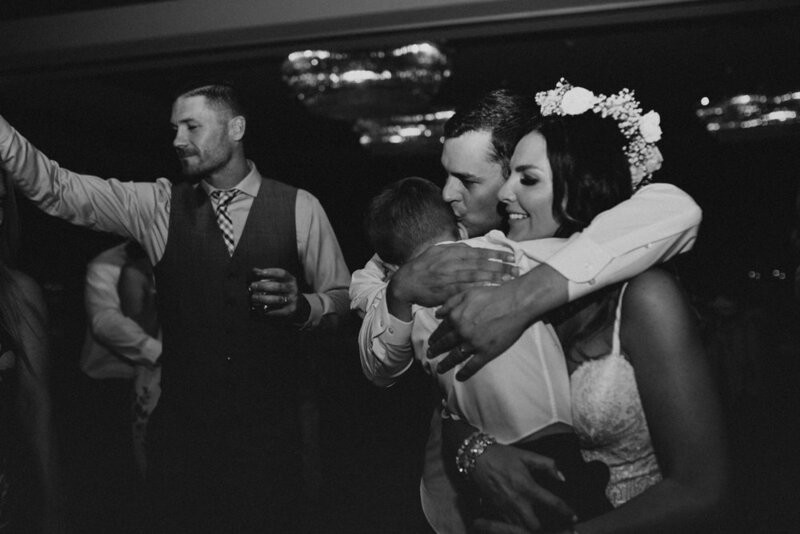 Tiff has known Karha for over 15 years and it was really special to see her marry the love of her life. The wedding took place at Indian Wells Country Club, and though we've done so many weddings, this was the our first country club shoot. I'm not a golfer, and my mind only knows the par 3's we would ride our bikes through as kids, so I did not expect the desert country club to be beautiful, haha but it was! Take a thirty second walk from the ceremony and it feels like you're in Joshua Tree or something. I think my favorite thing from this wedding was the speech made by Karha's little son Rex. "It's a great day for me and my Mom to get married." Karha and Rex have been through a lot, and it seems like Ryan came into their life at just the perfect time. 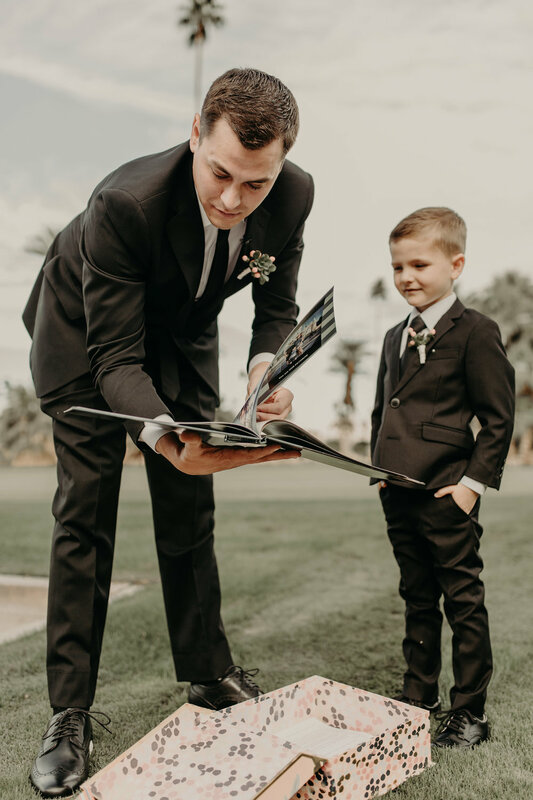 Right before the ceremony Karha surprised Ryan with final adoption papers for Rex. The day was a perfect union of Husband and Wife, and of Mother, Father and Child. The pictures in this post are from the very talented Kati Nicole. We're both a huge fan of her work, and it was so fun hanging out all weekend with such a sweet person.